At Corporacion Moctezuma we are here to serve you. If you are interested in buying or distributing our products, request information, visit our production plants, request technical advice or send us comments or complaints, we put our contact means at your disposal. If you want to offer your product or service to Corporacion Moctezuma. If you want to request information about Corporacion Moctezuma. 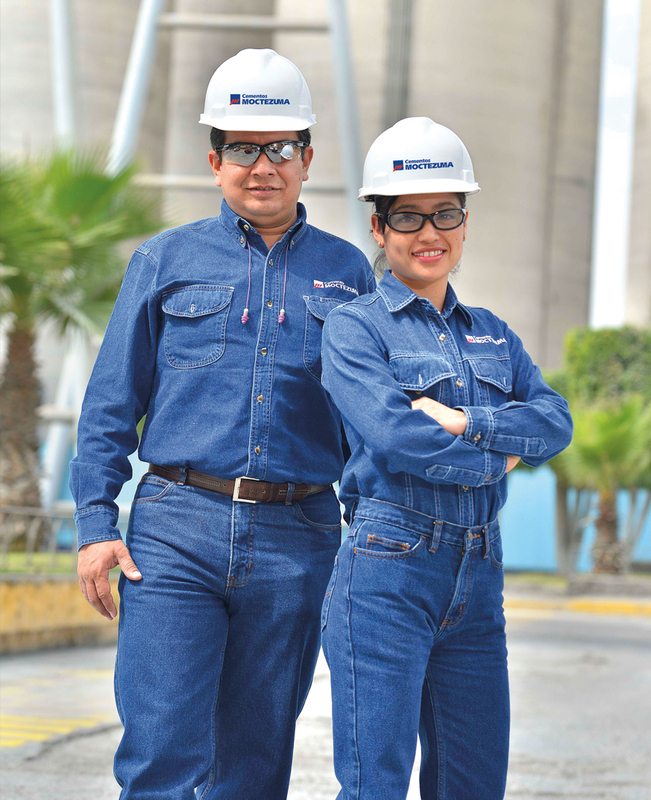 If you want to request technical advice from Corporacion Moctezuma for your work. At Corporacion Moctezuma we are always willing to listen to you. Do you want to locate one of our Plants or Points of Sale? D.R. © 2019 Corporacion Moctezuma S.A.B. de C.V.